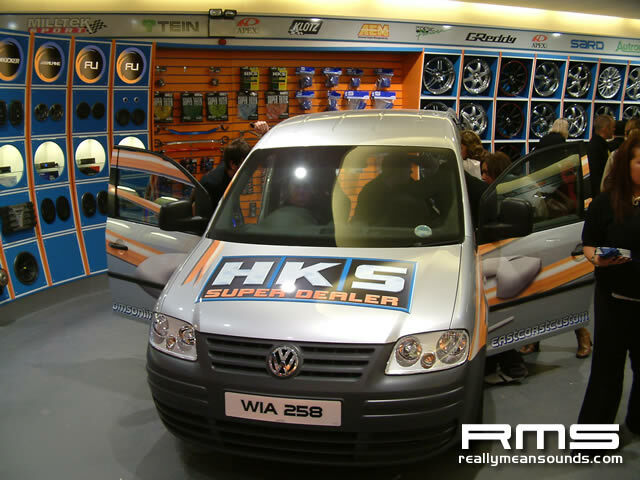 After having run a rolling road day previously at ECC, we were kindly invited along to the press launch evening. The prospect of free food and bar was enough never mind getting to look at the now finished showroom and their latest projects. I met up with the RMS staff of Pablo, Marc and Gaz and via the bar we navigated the stunning new showroom. OK so we were all sober and driving, but free coke always goes down better! 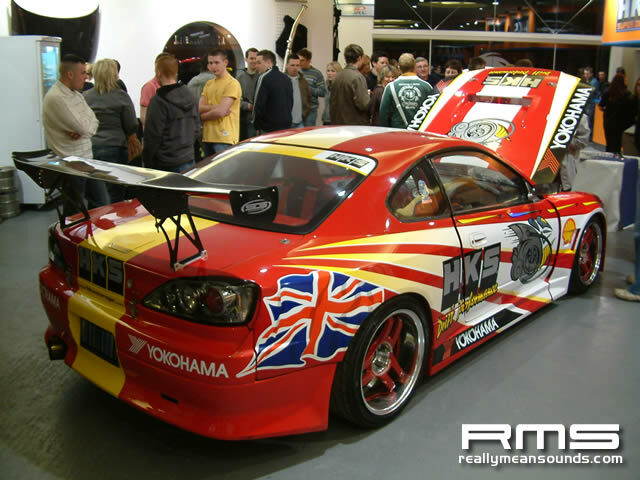 HKS Europe had shipped over their S15 drift car along with the ECC project cars which included several Lancers and Subarus, and an R33 GTR skyline. 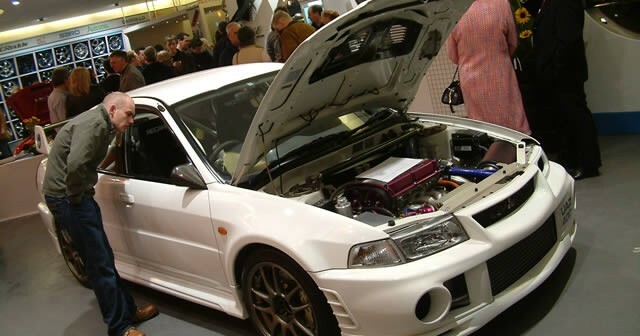 I spoke to ECC partner Andrew Mercer briefly who explained most of them were running the popular Autronic engine management, and that his Evo recently made 720bhp on the rolling road. Impressive sales pitch! 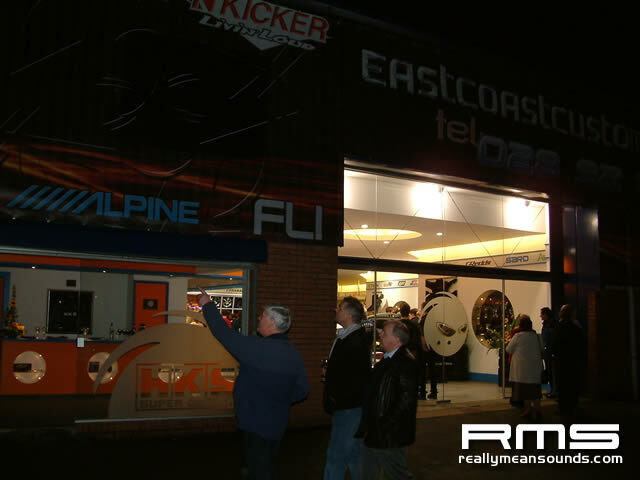 Probably the most impressive aftermarket tuning facility in the country, East Coast Customs has definitely made an impression, and no doubt RMS will be back for another rolling road day there.